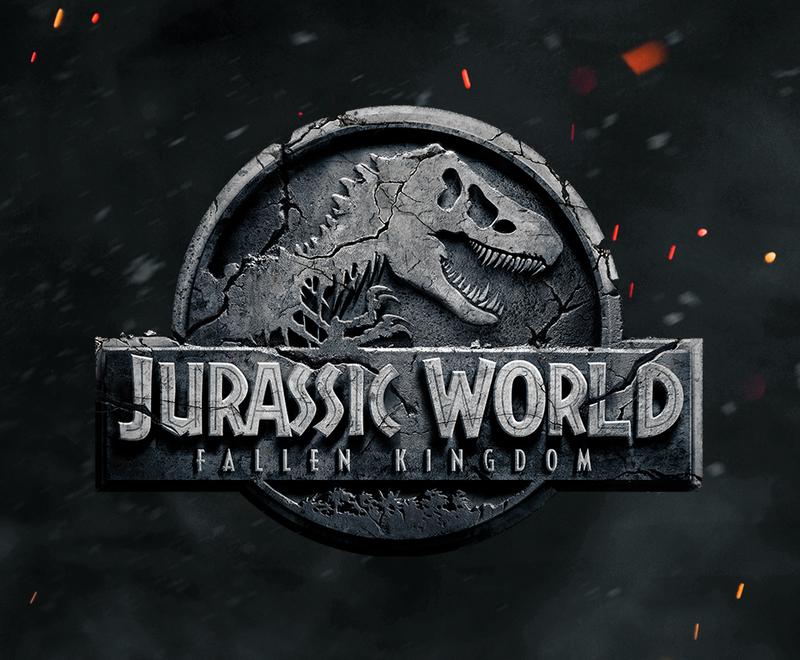 Our music supervision team worked on international and Japan-specific trailer spots for the latest epic in the Jurassic Park series. Three years after the destruction of the Jurassic World theme park, two dinosaur-handlers return to the deserted island to save the remaining dinosaurs from a volcano that’s about to erupt. They soon encounter terrifying new breeds of gigantic dinosaurs, while uncovering a conspiracy that threatens the entire planet. You can watch one of the trailers here.